Looking for a vacation with the perfect balance of indoor and outdoor activities? Look no further than Guntersville, Alabama! Check out Cathedral Caverns State Park. The cavern has a huge twenty-five-foot cave entrance, and children get in at a discounted rate. After checking out the cave head up the road to Screaming Eagles Zipline. Soar high above the tree tops on ziplines while taking in the natural beauty of the area. After an exhilarating day of caving and ziplining head to the Funky Feather Entertainment Center. Whether your there to wind down with an adult beverage or to playing an exciting game of laser tag, Funky Feather has you covered! Is your trip a little more adult centered? This area is known for its wineries. The wineries are abundant and make a plethora of your favorite styles of wine! Consider taking the North Georgia Winery Trail and checking out all six wineries in the area in one day! For the perfect balance of an indoor and outdoor vacation, there is no better pace in Alabama then Guntersville. From traversing the huge and ancient caverns at Cathedral Caverns State Park to playing laser tag and enjoying an adult beverage at The Funky Feather, fun and excitement are sure to be enjoyed by all. Don’t forget about all the wineries. Enjoy one glass of wine from each winery and it will be impossible to not have a great time! See you in Guntersville. SMBYO is full of Alabama vacation rentals located in the best places to stay when visiting Alabama. 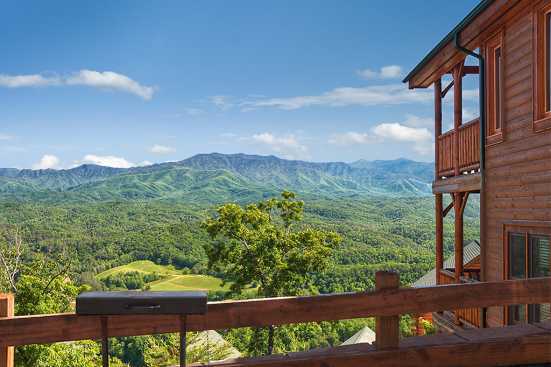 Choose from places like mountain view cabins, family vacation houses, and other memorable properties when you are searching Smoky Mountains by Owner for the best places to stay in Alabama. What are popular places to visit when visiting Guntersville? If you are looking for relaxation and adventure, Guntersville, Alabama is the place for you! With endless quality restaurants, family attractions, entertainment and nightlife, you are sure to love your Guntersville vacation. Yes! We love our pets and are sure you do too! SMBYO has many pet friendly rentals in Guntersville. You can use our Advanced Search feature to narrow down our Guntersville rental properties to just show those that are pet friendly. 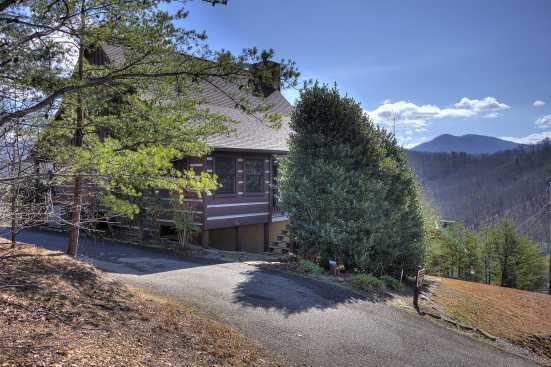 Are any of the Guntersville rentals on SMBYO online bookable? Yes, when viewing Guntersville rentals on SMBYO you will see two options. Properties that are online bookable will be labeled with our Book Online icon. You can select the Guntersville rentals that have our Book Online icon to book them directly on SMBYO.